GF 304 is suitable for soil tillage applications with implement machinery and trenchers. No matter which soil tillage operation you are performing on your field, GF 304 will ensure best comfort and ground protection. 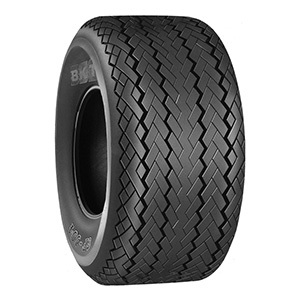 GF 304 is also available as “aramid-belted” version to provide increased puncture resistance.